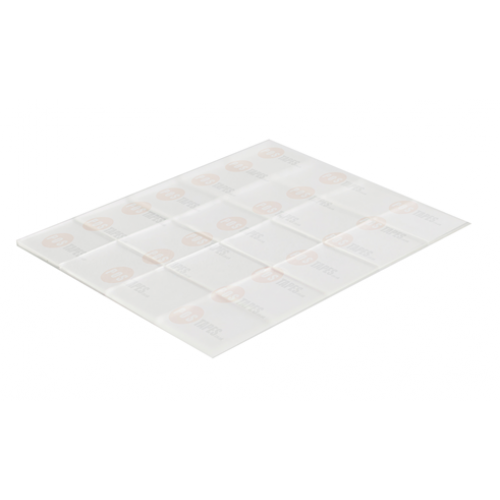 Our 22P is our High Performance clear adhesive pads which come with a clear release liner. 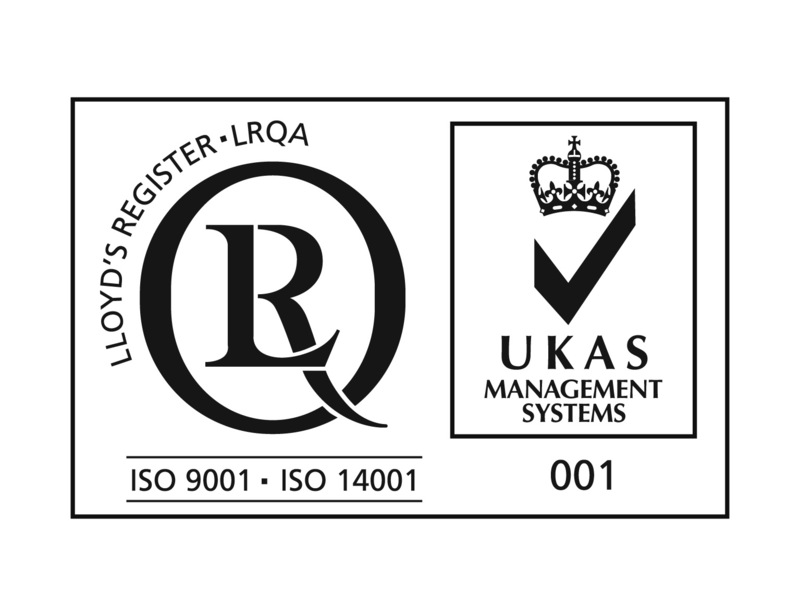 We offer them as standard in our sheet format but can also offer in roll format in whatever meterage you require. This product is perfect for use on glass, ceramics or plastics where the adhesive has to be transparent. The 22P is a high performance adhesive system and can be used indoor & outdoor for many strenuous applications.